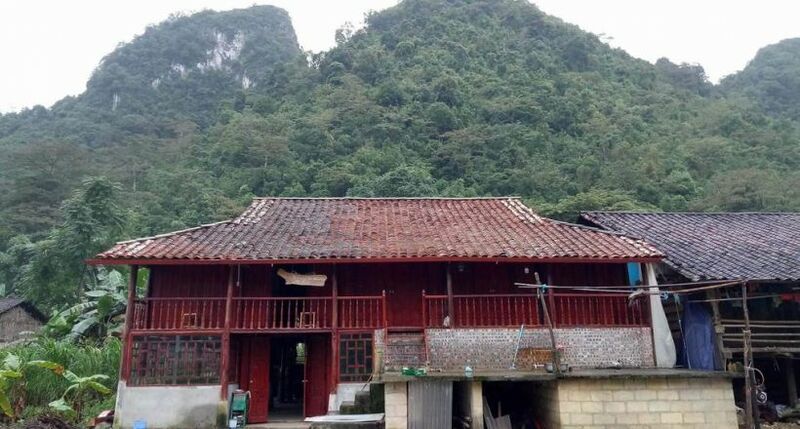 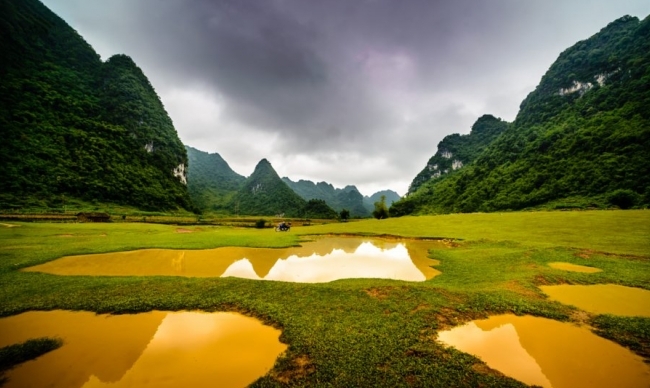 Located in northern Vietnam, Cao Bang province owns several of historical sites as well as natural spots thanks to a long history of inhabitance. 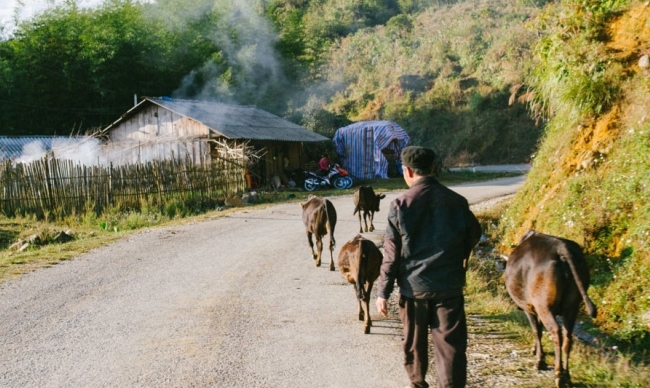 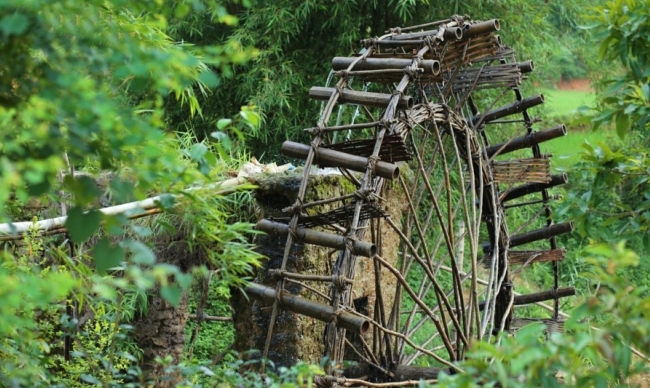 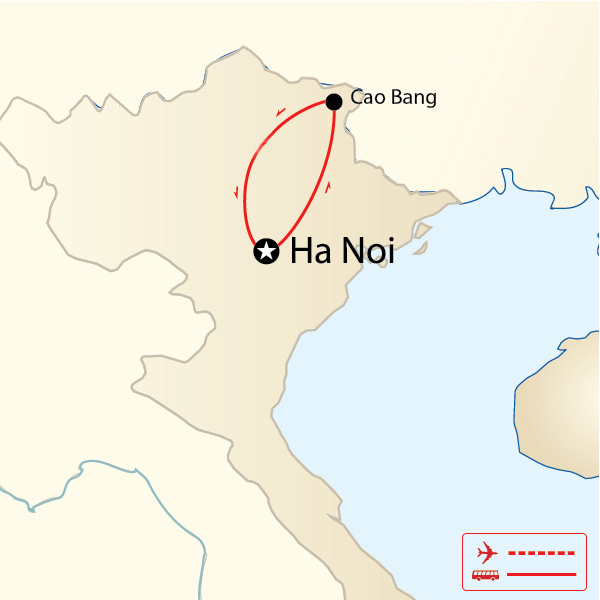 Before the southwards expansion, Vietnamese people had lived there for thousands of years. 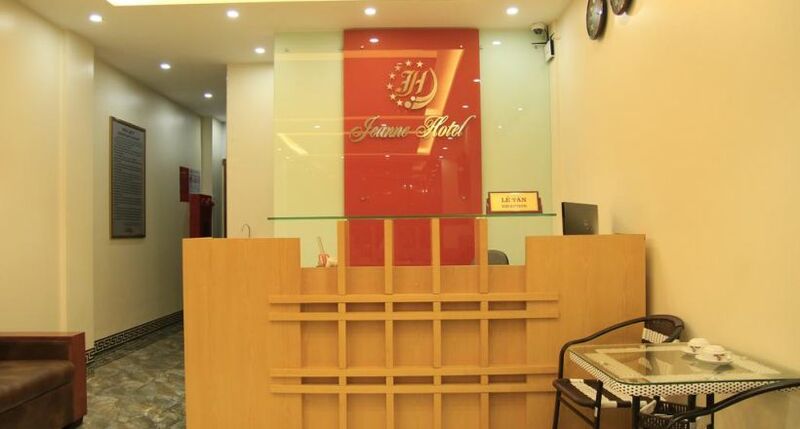 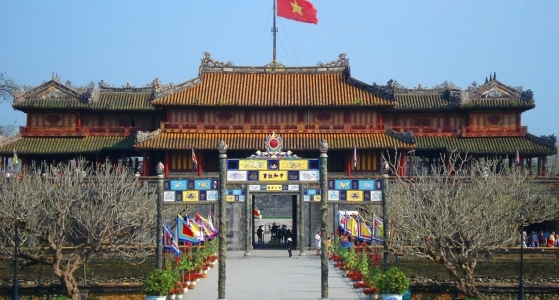 The province's name is a Sino-Vietnamese word which means "high plateau" and its capital city also the largest settlement of the region has the same name. 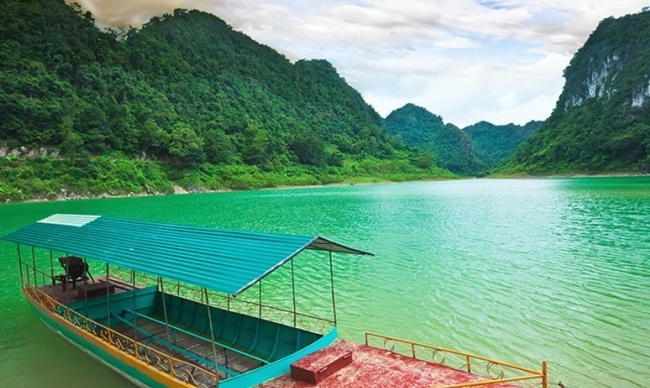 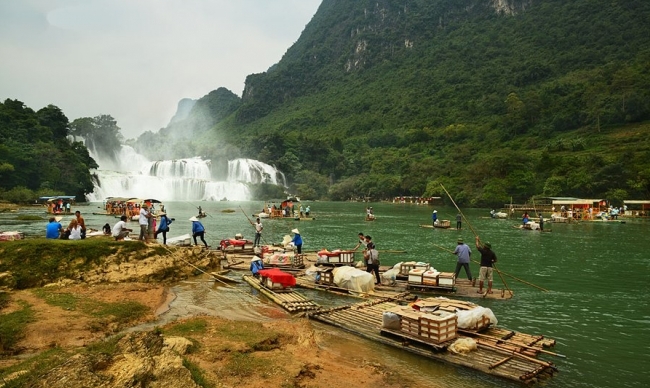 Cao Bang is set on the bank of Bang Giang River, and is around 30 km away from Vietnam’s boundary with China. 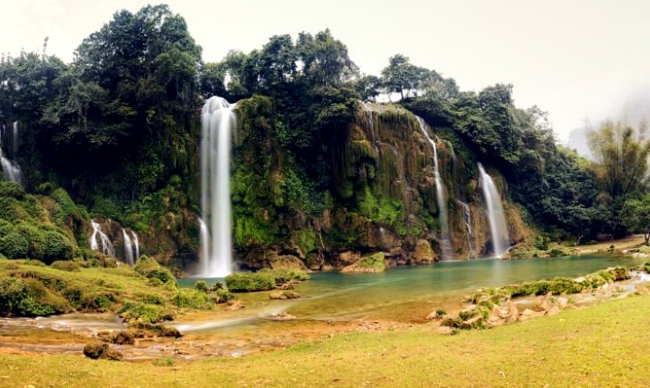 Natural terrain of Cao Bang includes grandiose mountains, primary forests, as well as immense rivers and springs. 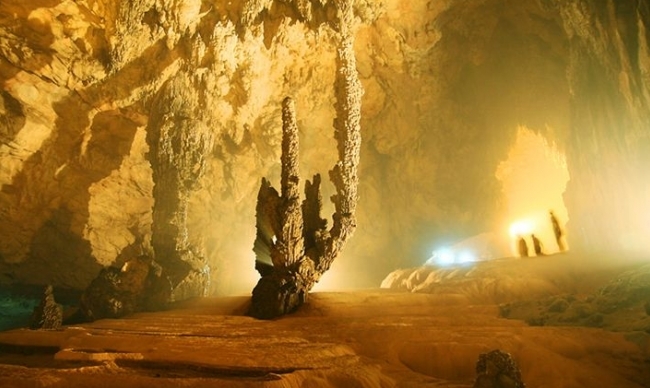 Indeed, this is a nature retaining so many features undiscovered that make you find yourself speechless and amazed. 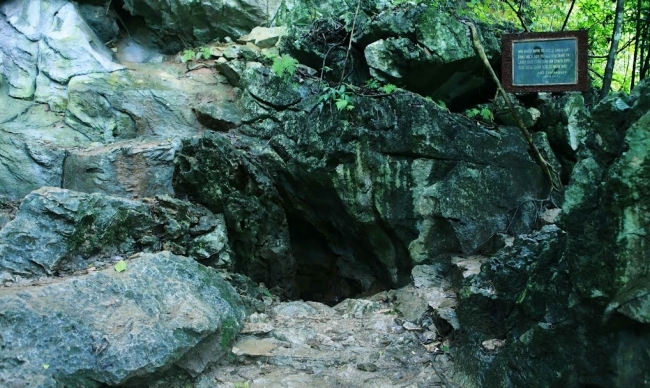 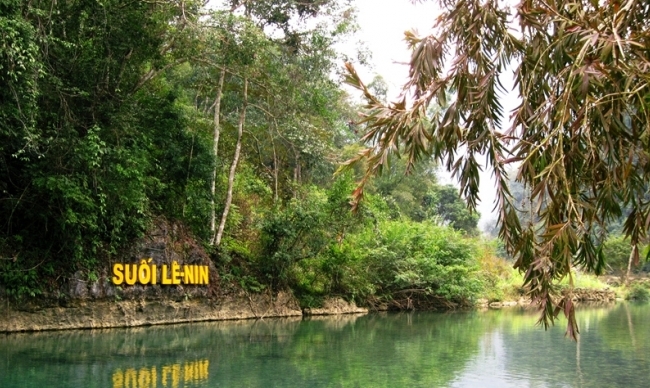 Some of them are associated with the country's formidable resistance war against France for example: Lenin stream and Karl Marx mountain located in Pac Bo (where Former President Ho Chi Minh lived since 1941 after his return from China) are two destinations that all Vietnamese exceptionally familiar to since their very young ages. 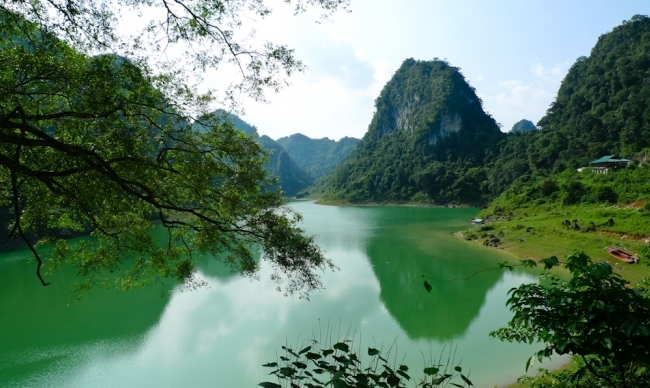 Apparently, apart from its stunning appearance, the historical meaning of Pac Bo has a vital role to play in drawing visitors to Cao Bang. 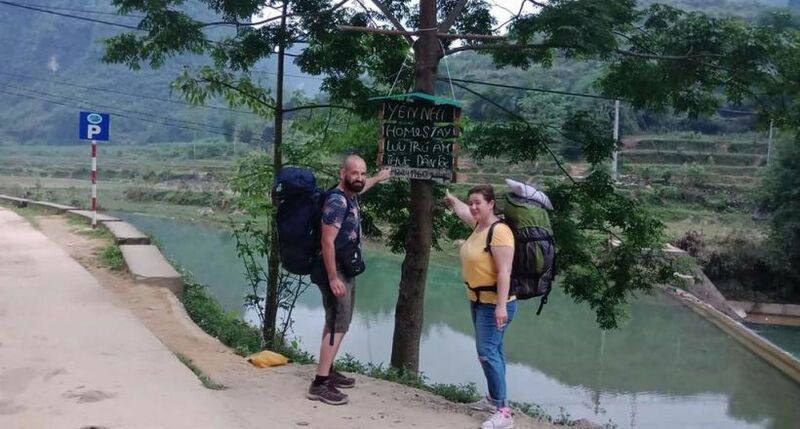 Besides, it would be inadequate if we omit Ban Gioc Waterfall - the world's fourth largest waterfall that lies between two nations, and also the largest natural waterfall in Indochinese peninsula. 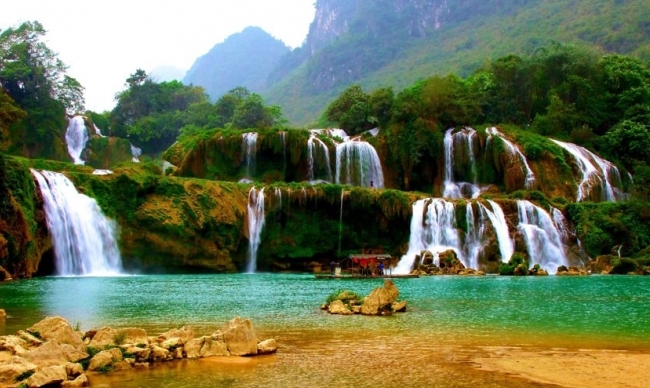 Undoubtedly, with its surprisingly spectacular and pristine beauty, the Waterfall is among the most famous destinations of Cao Bang. 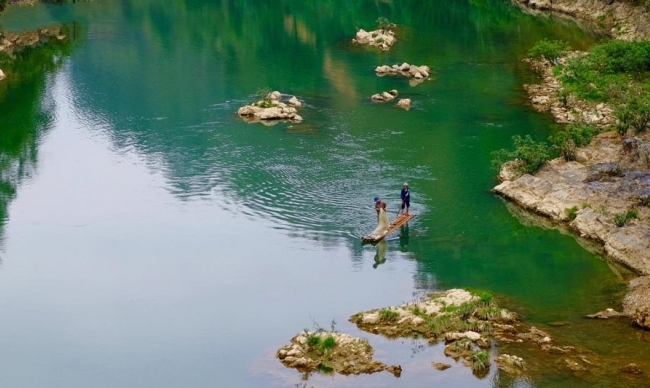 With such a rich variety in topography, Cao Bang's cuisine cannot help but being diverse and abundant as well. 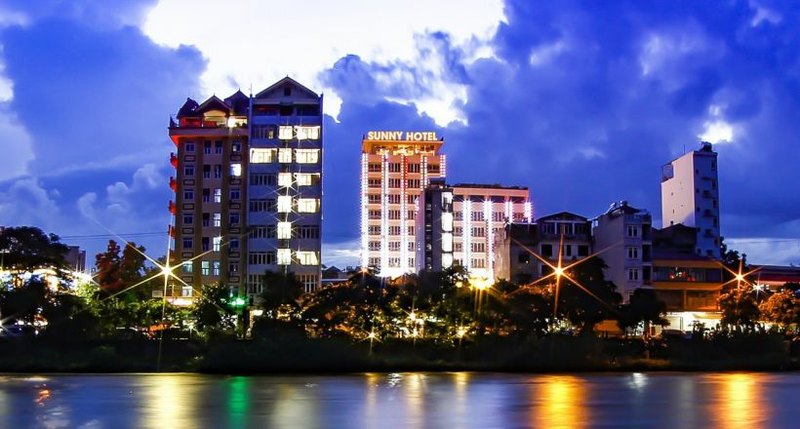 Made from ingredients that can only be found here for instance: some special types of vegetables: bo khai, da hien, folium sauropi, or bee’s pupae even the simplest dishes can be exceptionally tasty. 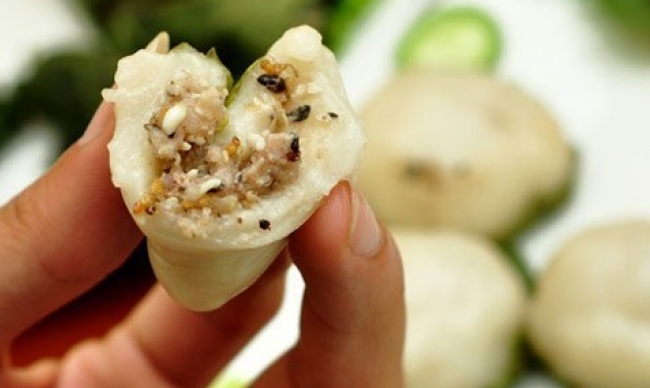 A few other names can be listed are Coong Phu cake, sour noodles, Trung Khanh hazel nuts, steamed rolled rice pancake. 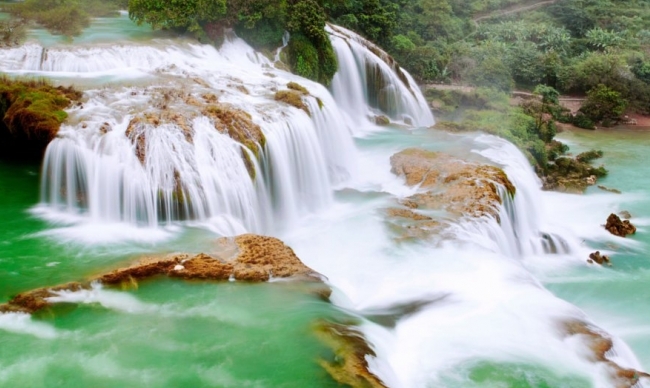 The best time to visit Cao Bang is at August and September when Ban Gioc Waterfall is full of crystal-clear water, or at November and December when wild sunflowers are in their blooming season. 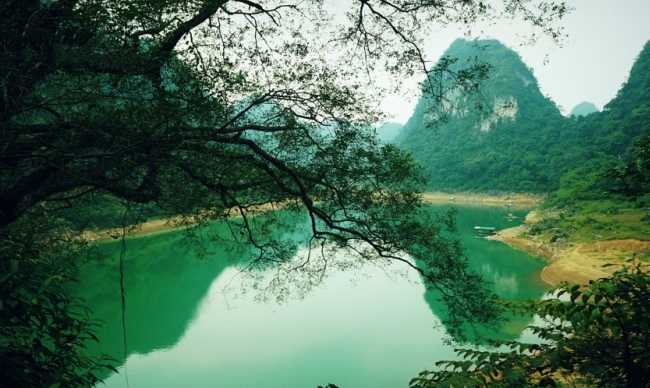 • Watching the fisherman, farmers, etc at their daily work in picturesque view.